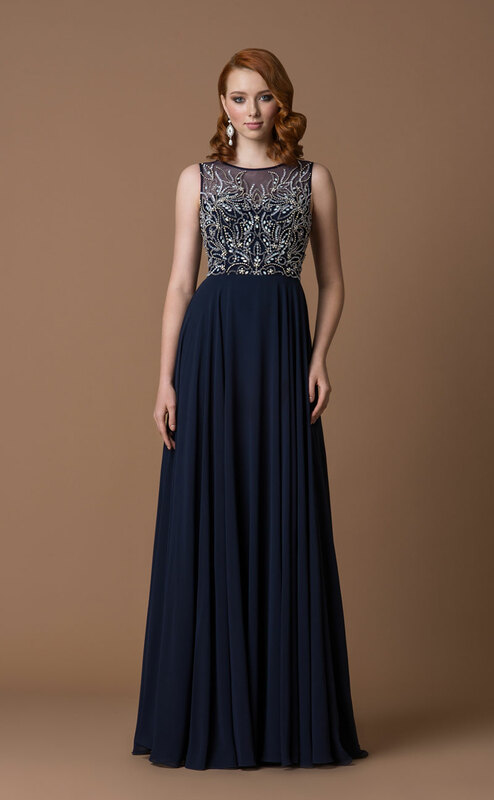 Below is just a small selection of our prom dress collections. 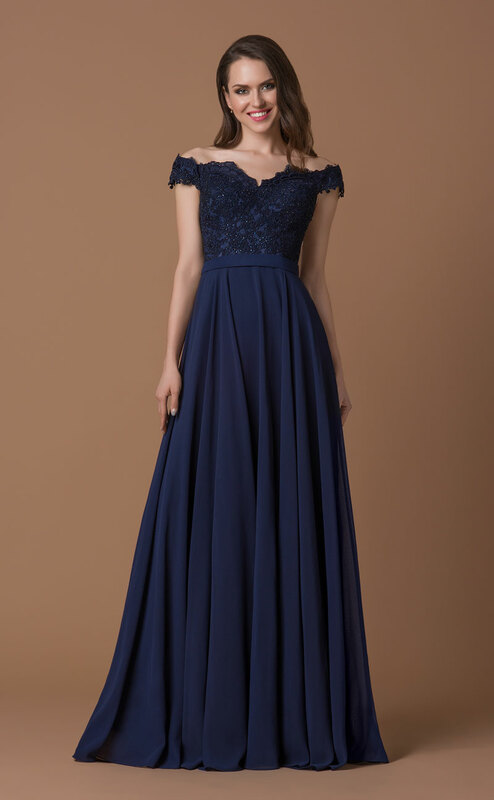 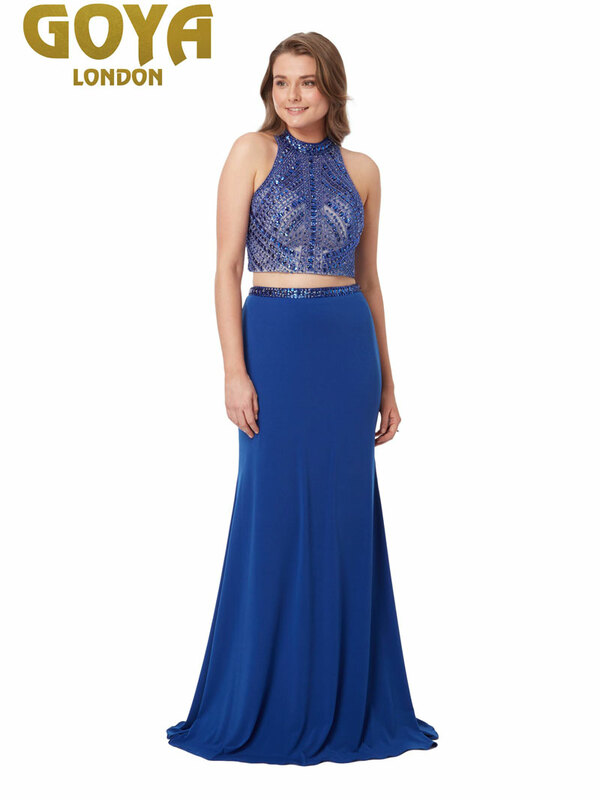 Our prom dresses come in a range of styles, colours and sizes from 0 to 30. 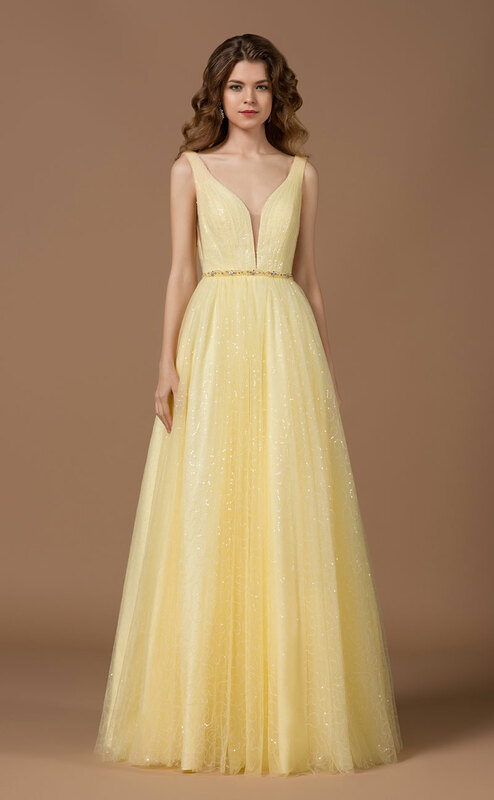 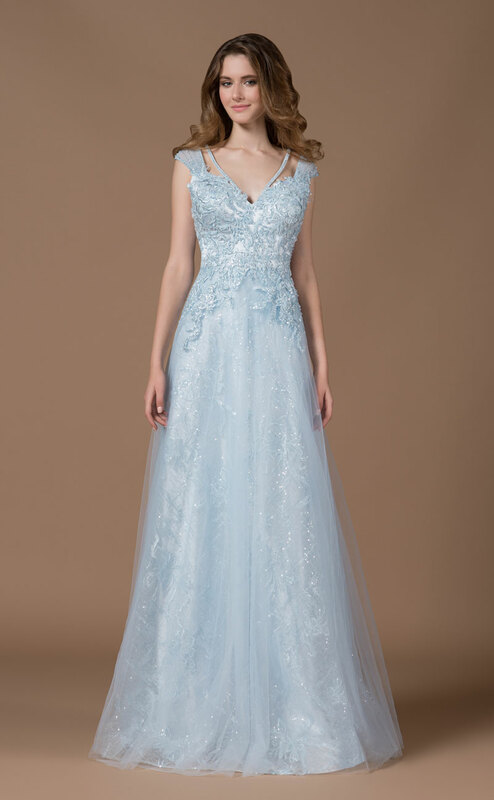 We have prom dresses by Gino Cerruti and Amanda Wyatt and are very excited to be showing two new designers Goya London and Dynasty London. 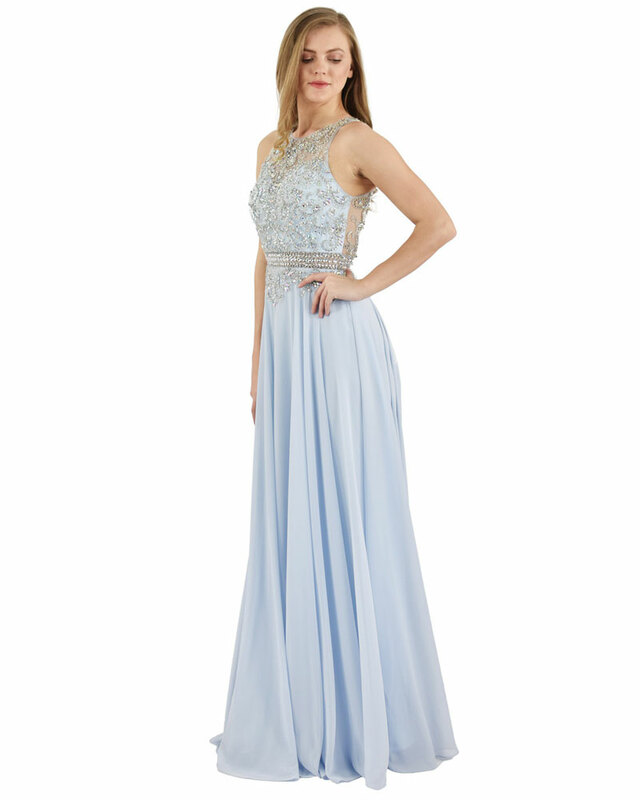 We have a extensive range of prom dresses starting from just £99. 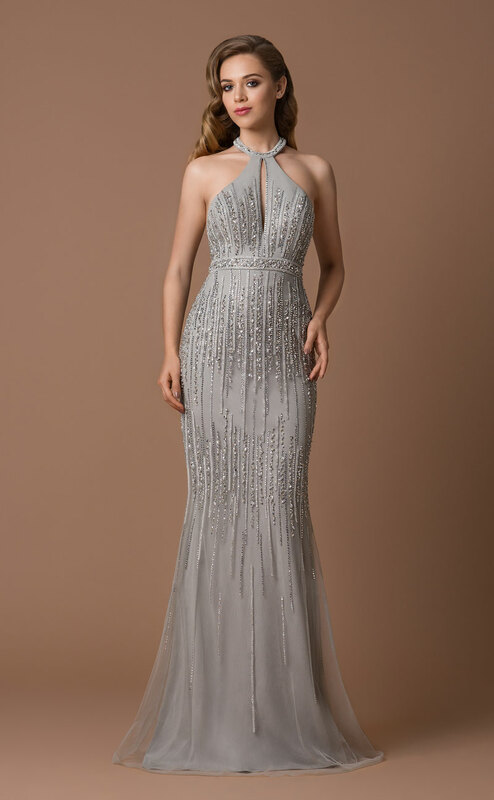 We will give you the Red Carpet treatment at our boutique and OUR PROMISE IS WE NOT SELL THE SAME PROM DRESS TO ANYONE ELSE AT YOUR SCHOOL so that your prom dress will be exclusive to you. 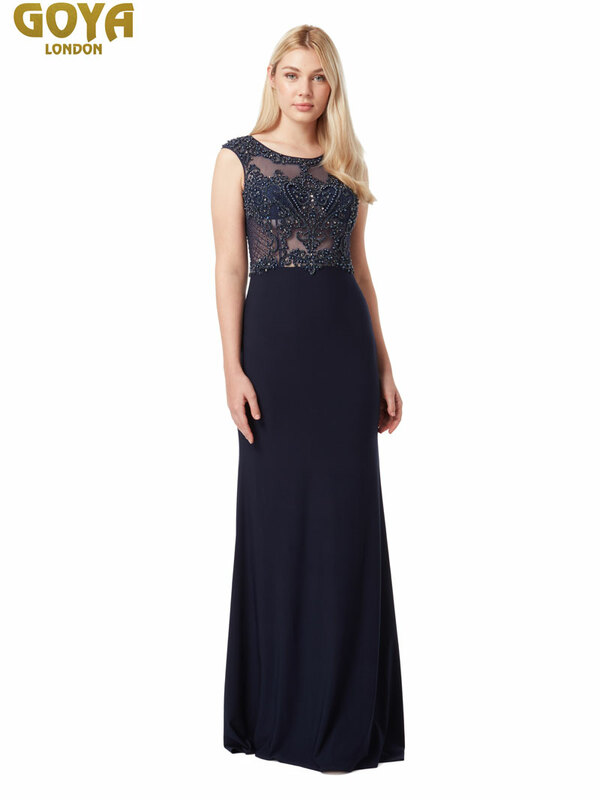 We also stock a range of handbags and hair accessories to complete your look.